$15.12 /SF (12 Inch Wide Treads, Add $1 per SF for less than full pallets) Additional sizes may be available. Contact us for pricing and quantity discounts. Local pickup and direct shipping anywhere in the USA. 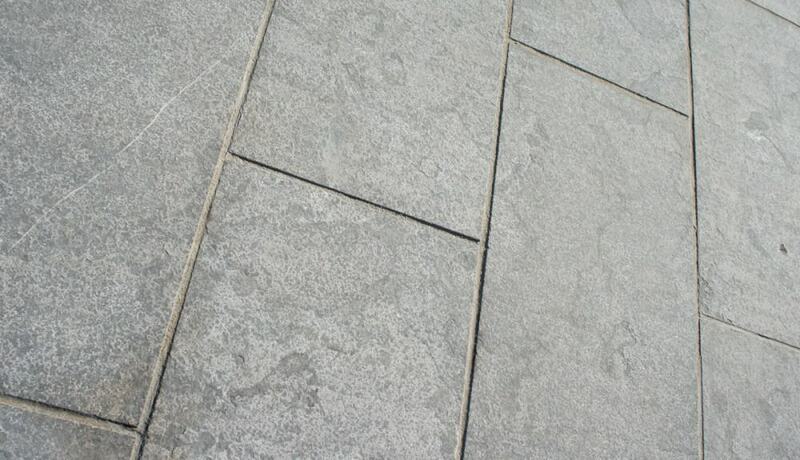 Mountain Mist Limestone is a decorative blue/gray limestone with light gray and white throught the stone. The surface is flamed, then brushed to create a soft patina. It is available as a 2 inch thick thermal top tread. 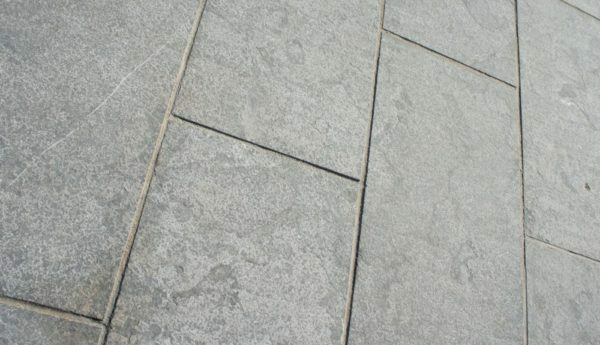 Mountain Mist Limestone is a decorative blue/gray limestone with light gray and white throught the stone. The surface is flamed, then brushed to create a soft patina.It is available as a 2 inch thick thermal top tread.